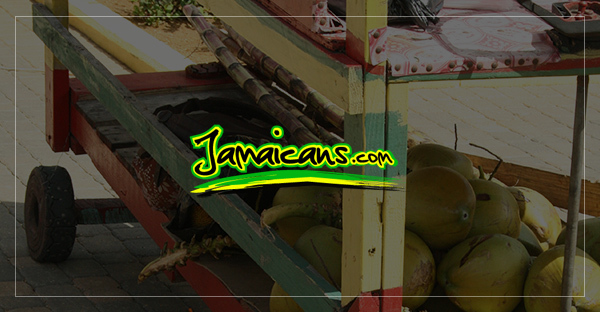 A paradise for seafood lovers, Alligator Pond is where most of the fish served in Jamaica’s restaurants are caught. Many customers come every day to wait for the fishermen to bring in their freshest catch. The information center and small museum run by the National Resources Conservation Agency will introduce you to many species of animal life present in the area. Lucky visitors may see a Jamaican manatee or sea cow as it comes to drink fresh water from the undersea springs. One thing you’ll never see at Alligator Pond – an alligator! There are none of the reptiles on the island.